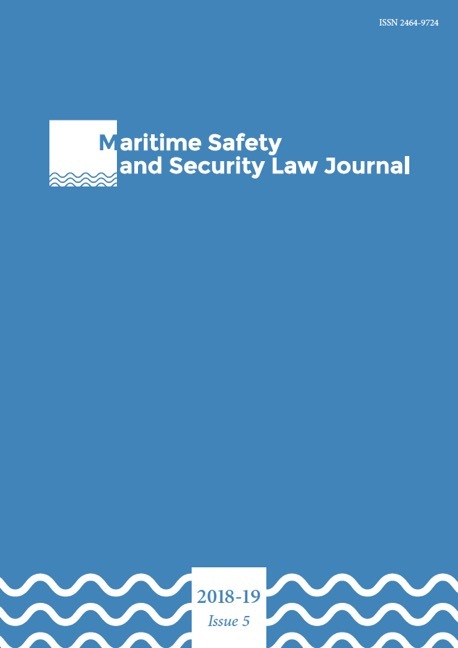 Authors are invited to submit manuscript abstracts that highlight recent and significant developments in the field of maritime safety and security. The MarSafeLaw Journal publishes papers from various legal perspectives, notably the law of the sea, environmental law, immigration law, human rights law, international criminal law, and similar sectors. Special emphasis is placed on contemporary issues, timely legal decisions, new legislation, and current law reform proposals in the realm of maritime safety and security. The Editorial Board recognises the importance of diverse voices and supporting the next generation of scholars; we therefore encourage submissions by early career academics and from all regions of the world.